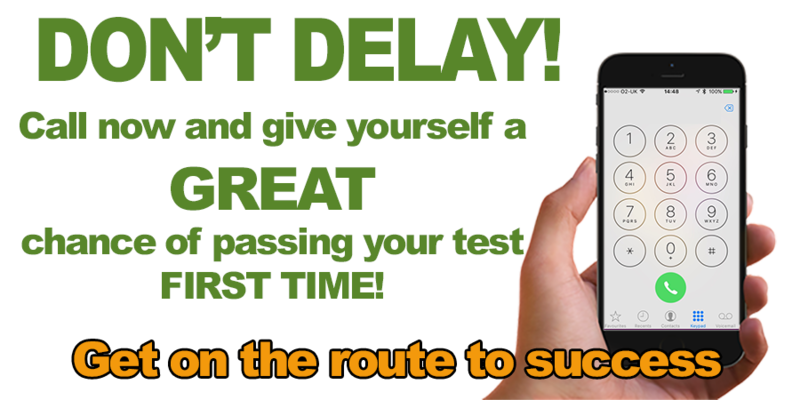 Good Morning and welcome to Belt Up Driving School! My name is Angie Presland and I am the owner of Belt Up Driving School. Gemma Hewlett and Nick Jones are also instructors with Belt Up. Check them out on their pages. 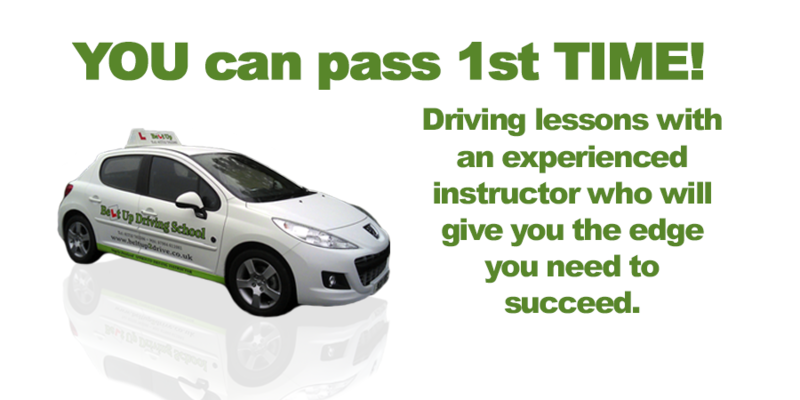 Belt Up Driving School are also now offering Instructor Training for PDI´s. 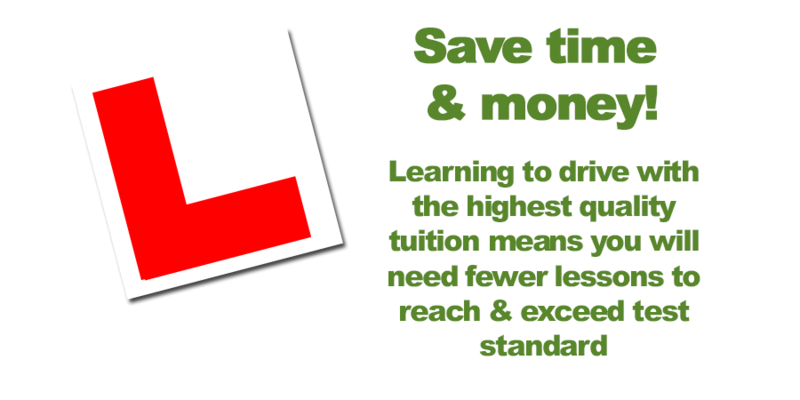 Should you wish to become a driving instructor, please use the contact page and we can arrange to meet up for a coffee and a chat. 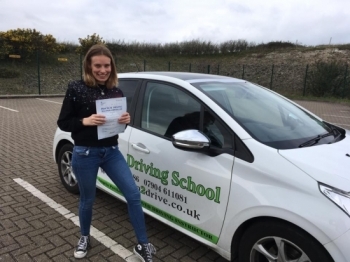 Angie currently has a 100% pass rate at Part 3 on the first attempt! We are very proud to announce that Angela Presland was Highly Commended at the First Car Driving Instructor of the Year 2018 Awards evening at the RAC Club, Pall Mall, London in April 2018. You can see the winners by following this link. https://www.firstcarawards.co.uk/the-winners/. Angie holds the City & Guilds Level 3 in Education and Training. Angie uses Peugeot 208 Style 1.6 HDi. This beautiful car has a full panoramic sunroof, air conditioning and is lovely to drive. To see what car Nick and Gemma use please go to their pages. Get it right first time, with our door-to-door service with a patient and helpful instructor. Take a look at the Passers Gallery where you will see testimonials from previous students. We encourage the use of Instructor tv website.